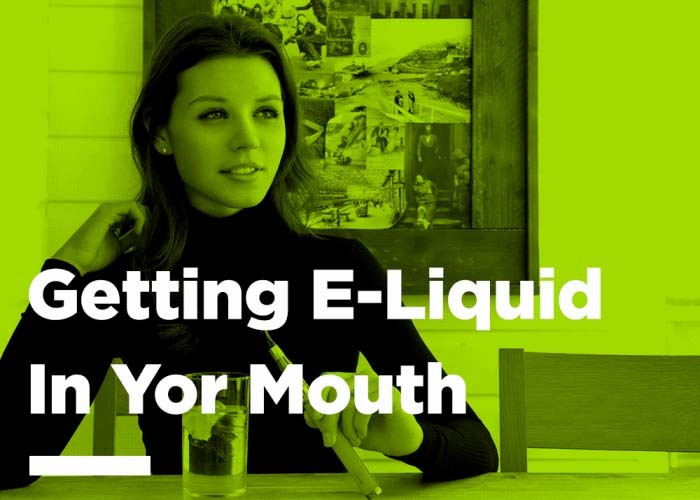 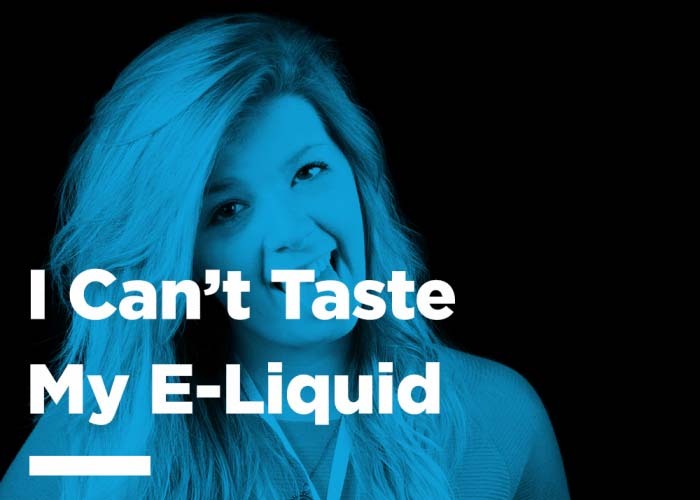 Can’t taste e-liquid? 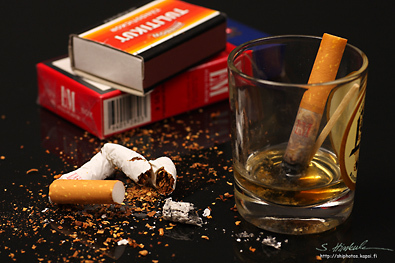 Here’s 4 solutions. 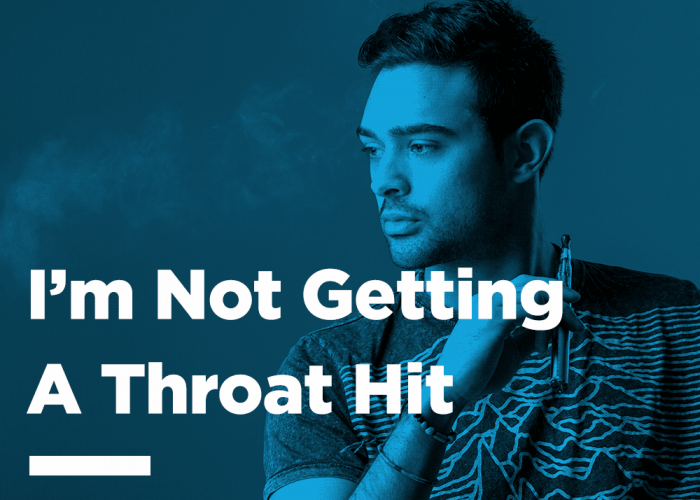 Not Getting Enough Throat Hit? 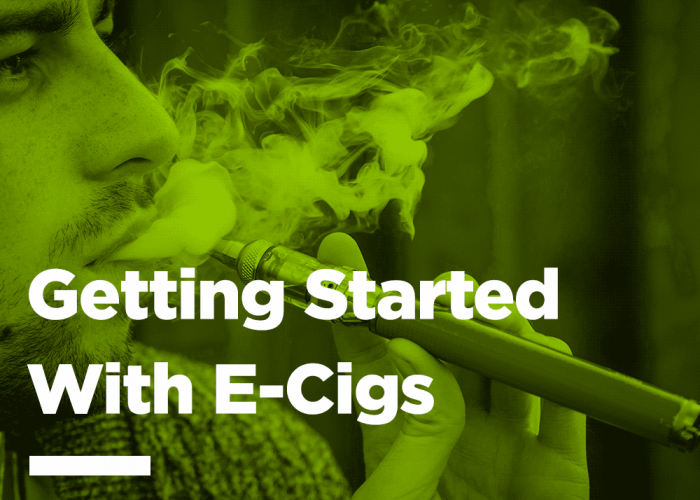 Here’s what to do. 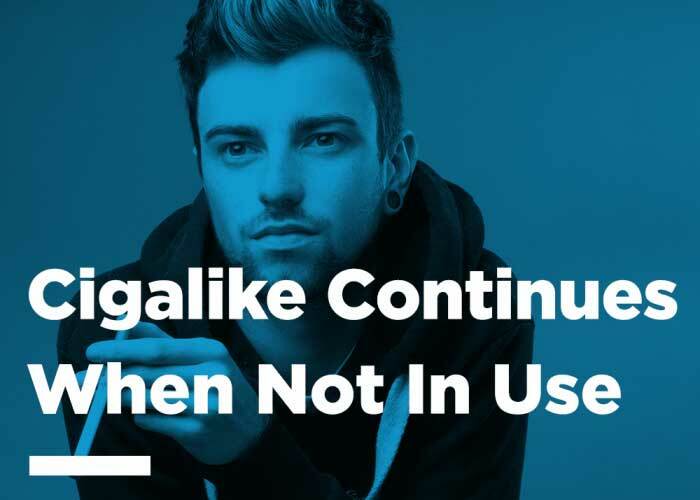 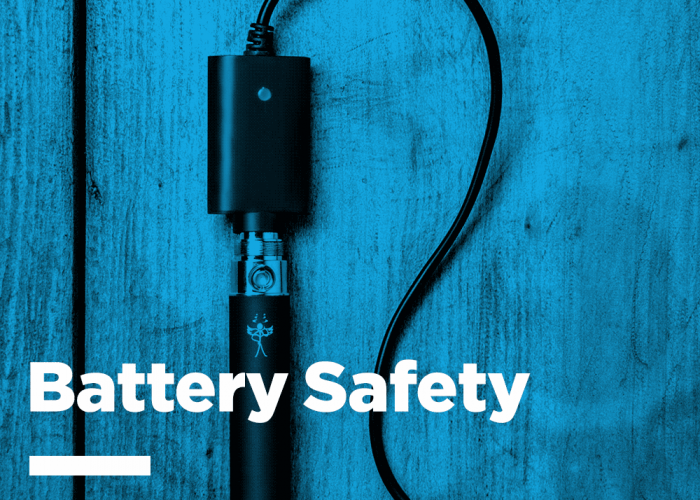 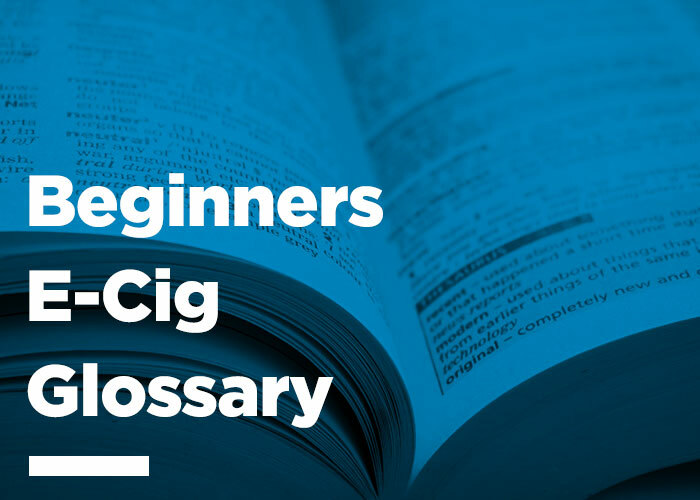 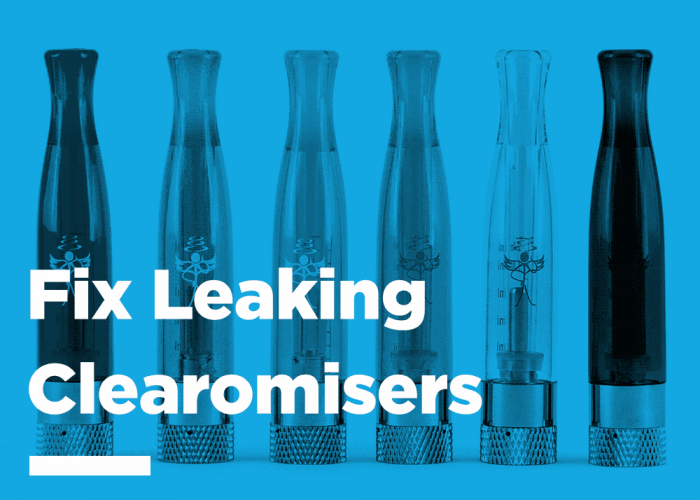 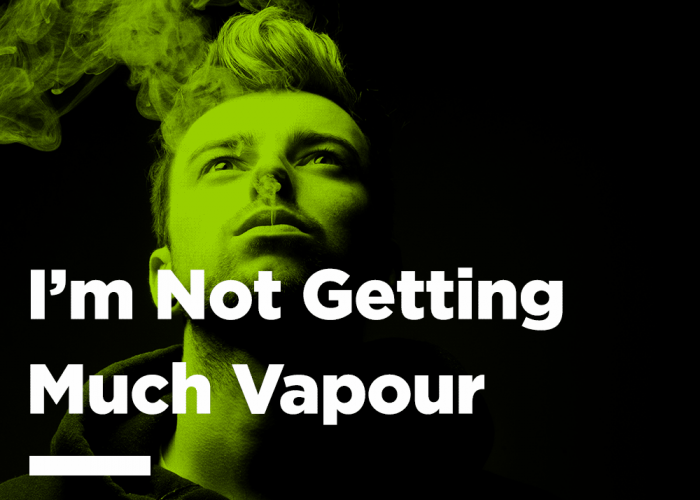 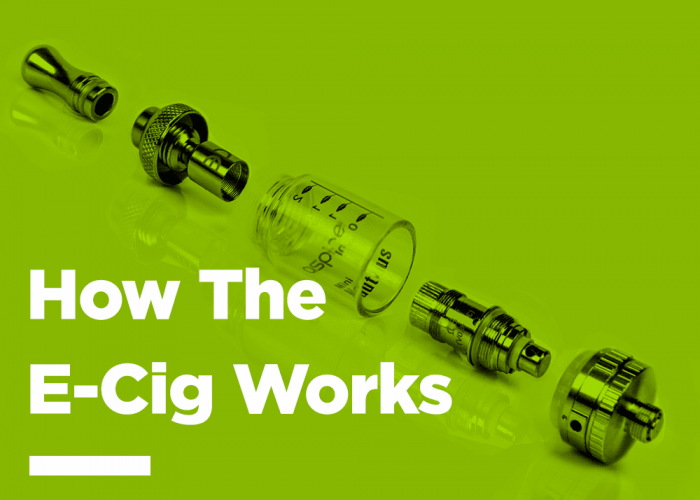 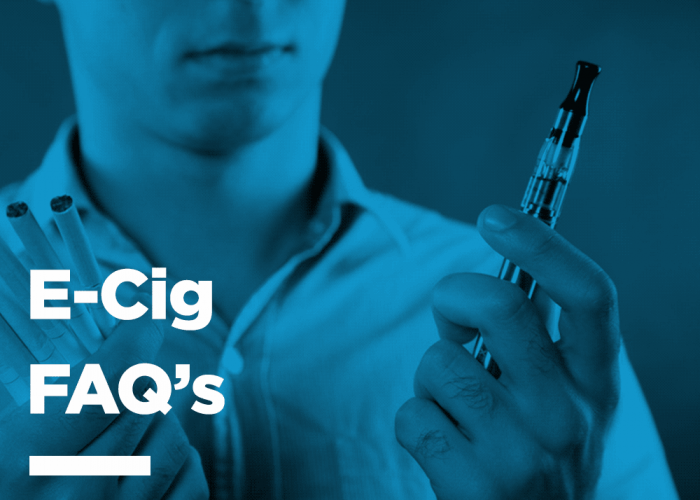 Not Getting Enough Vapour From Your E-Cigarette? 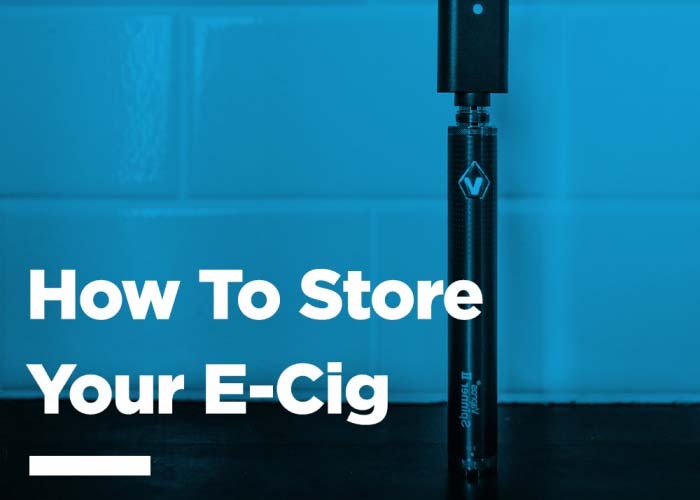 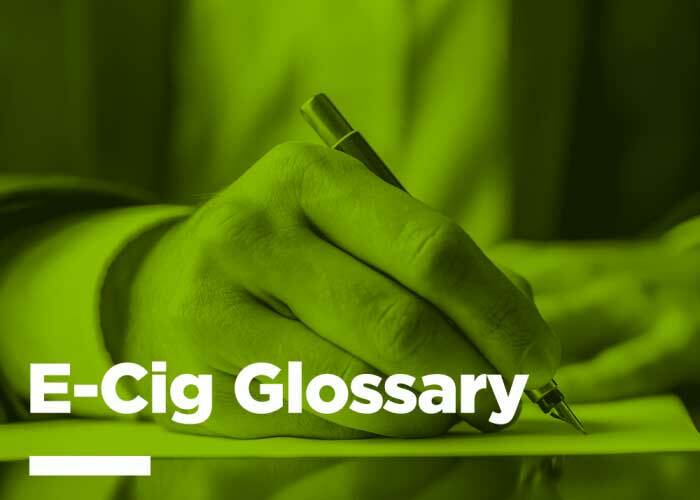 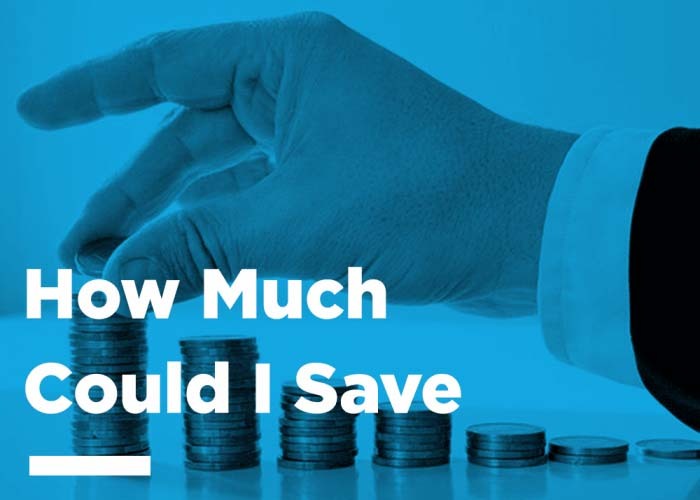 How Much Can I Save With E-Cigs? 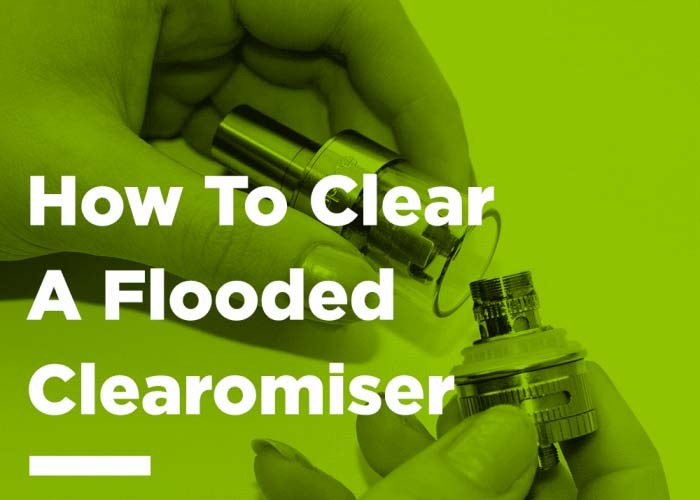 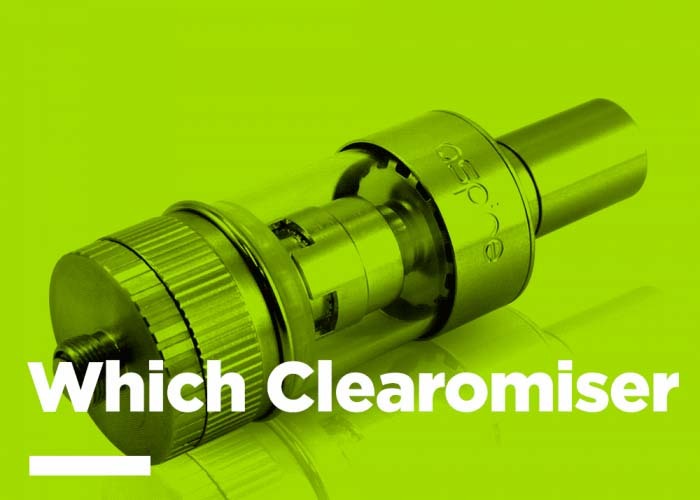 Which Clearomiser is Right for You? 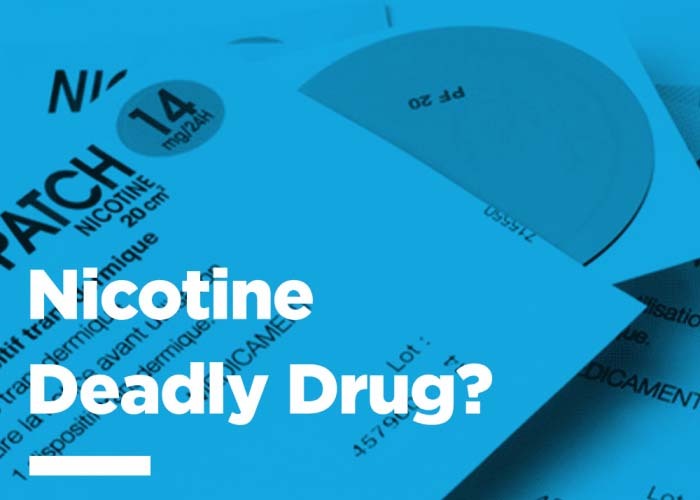 Nicotine: Deadly Poison or Wonder Drug? 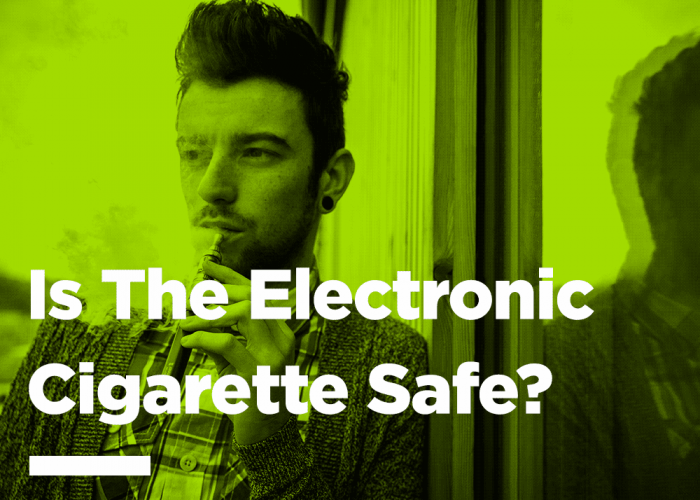 Can the e-cigarette really help you quit smoking?